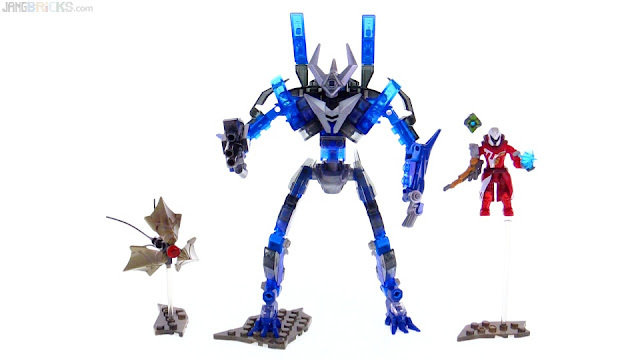 Mega Bloks Destiny Atheon set review! Last of the MB Destiny sets, for now! Video: Mega Bloks Destiny Atheon set review! Time for a wrap-up or something.